When it comes to designing policies for citizens, most uneducated and unreached groups are not heard. VOTO is a designed-in-Africa platform that enables organizations to easily launch real-time feedback, health education, behaviour change and policy design programs across sectors. Our clients get 10X better engagement than SMS methods. VOTO is a web-based platform that helps our partners distribute and collect information by engaging difficult-to-reach populations through any mobile phone. We specialize in interactive voice calls (including IVR) in local languages, instantly reaching across distance, language, and literacy barriers. Our platform works in every country in the world, and is particularly well-suited for Africa and South Asia. VOTO also has an API to power existing mobile service providers. Traditional ways of engaging the world’s poorest people are expensive, inefficient, and leave the most marginalized people out of the conversation. Distance, infrastructure, and language/literacy create barriers to insightful communication; the result is many unheard voices and a lack of reach and feedback for products/programs. Eg: health programs (like maternal education or ebola prevention) struggle to reach rural non-literate people (often women). Through our first-hand experiences with the limitations to citizen engagement, and observing the rapid growth in mobile penetration, we developed a mobile information sharing and feedback platform. After results from initial SMS surveys yielded low-response rates and a bias towards male and urban respondents, we focused our platform on voice engagement. Voice has the benefits of cutting across language and literacy abilities, as well as providing richer engagement and trust building opportunities. With voice our partner now get >10x participation rate compared to SMS, with near even female/male and rural/urban participation! In 18 months since our launch, our product has been used by 250 organizations to reach over 250,000 people across 20 countries. Our partners include The World Bank, UNICEF, McKinsey&Co, Innovations for Poverty Action, Farm Radio, CoWater and even Facebook! VOTO is becoming the standard mobile for development platform across sectors. Projects include journalists running national public interest surveys, rural clinics distributing maternal health education, policy makers studying vaccine supply chains, economic development organizations reaching out to farmers, urban planners monitoring water distribution access, and academics researching the effect of public health interventions. We have helped the Gates Foundation redesign fridges along African vaccine cold-chains, the Government of Ghana get feedback on the price of electrical power, and the World Bank increase voter turnout by 30% in Brazil. 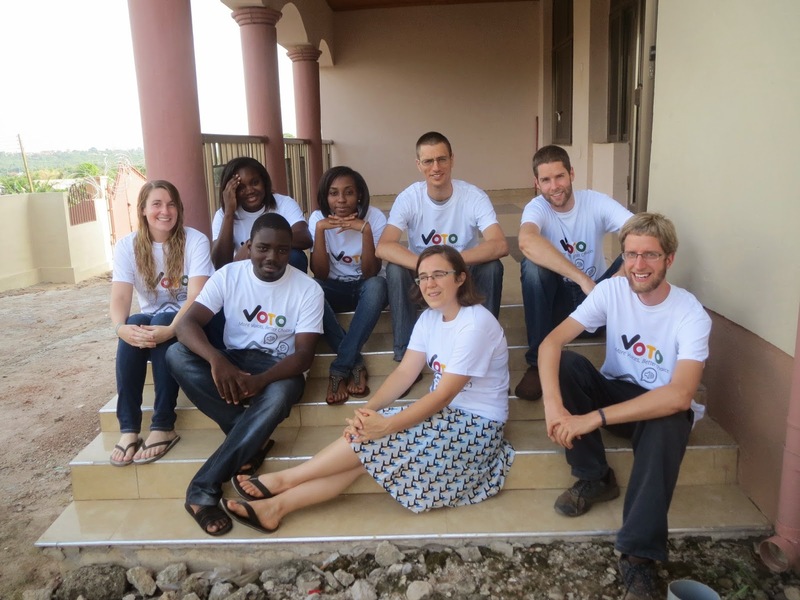 The founding team consists of two Canadians (Mark and Louis), along with the founding tech team, two Ghanaians (Rasheeda and George), who saw that there were too many barriers between the billions of people on this planet who are cut-off from the web, and the many many organisations trying to offer products and services to these populations. It’s time to connect the unconnected! VOTO’s greatest strength is our rockstar studded and super dedicated team of world-class engineers, designers and client managers. 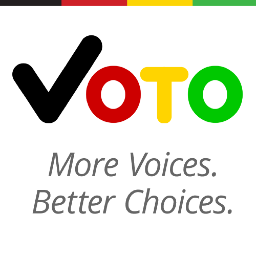 VOTO has offices in Kumasi (Ghana), San Francisco and Toronto. 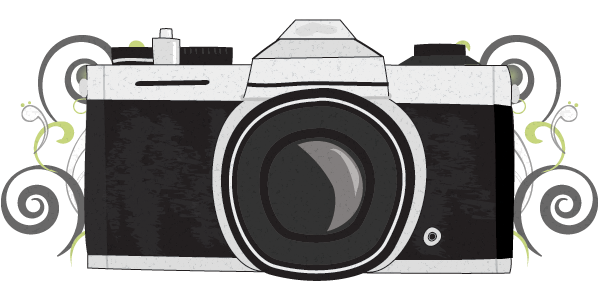 Our team of 15 is is 40% female, 50% techies, 60% Ghanaian and cuts across 4 nationalities. The Senior Management Team (3 people) consists of 3 engineers, 2 MBAs, 1 PhD, a professional banku eating champion, and a Ghana ultimate Frisbee legend. Laravel, PHP and the open source telephony softswitch, Freeswitch. We are always looking for rockstar developers, designers, and client managers to join our team! Read more of such posts under the “DEMO Top 40” tag.